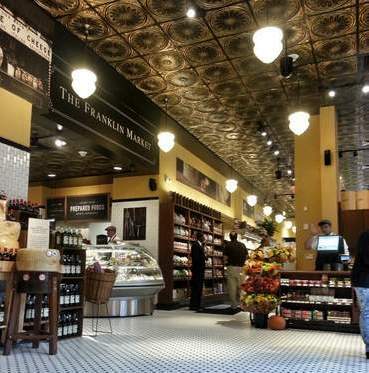 Customer Testimonials Archives | Blog | Di Bruno Bros. Thank you so much for all you did to make our event a great success. Andy and Joe were wonderful (no surprise). These guys are not just caterers - they are intelligent, well-spoken and interesting people - and helpful in so many ways above and beyond the call. Example: we were having an audio-visual issue and Andy jumped right in and helped figure it out. Let the World Know You Love Di Bruno Bros.
MyFOXPhilly is taking your votes for the Best Gourmet Grocery store in Philadelphia and Di Bruno Bros. is a nominee in this category. Cast your vote now and let the world know you think Di Bruno Bros. is the best in Philly. Click Here to Vote Now!